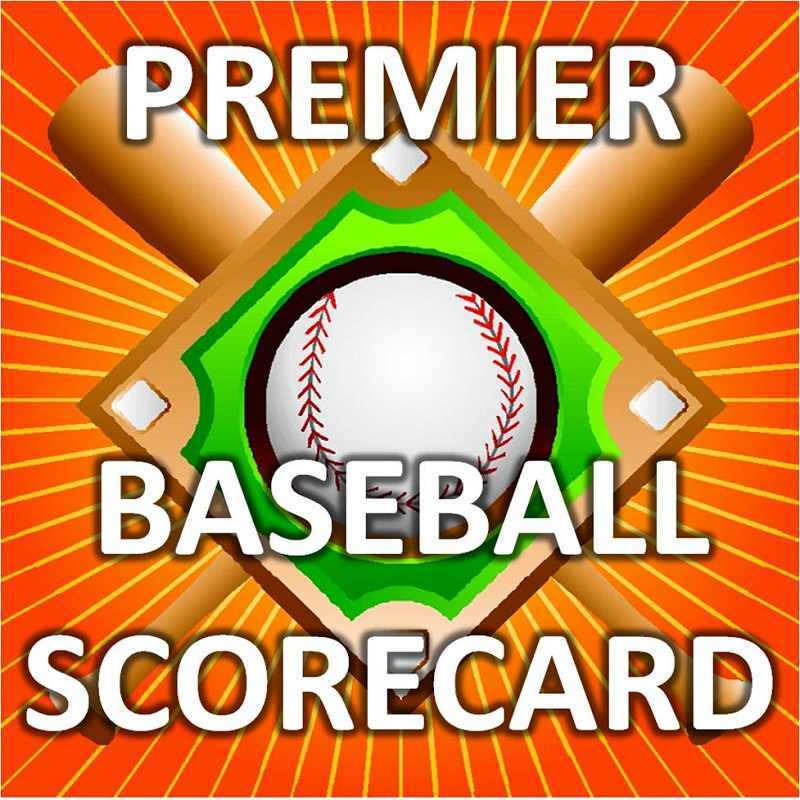 A baseball score sheet or scorecard is the form which baseball fans, journalists and announcers use to keep score. The baseball scoresheet was invented by sportswriter Henry Chadwick in the 1870s, but the methods of keeping score have evolved significantly since then. 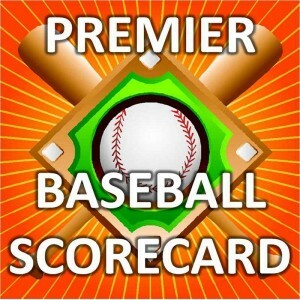 The most typical way of getting a baseball score sheet is to purchase a program at a baseball game. You can also download sample score sheets from the Internet and print them out for use while watching games on TV. 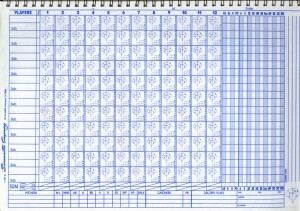 Baseball score sheets may vary somewhat in appearance, but they all have spaces for certain uniform functions, including recording general game information, listing the batting lineups, listing the pitchers used, listing each player’s statistics accumulated and recording the gameplay — which is going to take up the bulk of any baseball score sheet. The most basic pillar of baseball scorekeeping is the numbers that correspond with each position. The pitcher is 1, the catcher 2, the first baseman 3, the second baseman 4, the third baseman 5, the shortstop 6, left field 7, center field 8 and right field 9. The trickiest of these numeric symbols is the shortstop being 6 while the third baseman is 5 because that is out of order if you read the infield from left to right. Each at-bat box on a scoresheet has a small baseball diamond on it, and when a player reaches base the scorekeeper indicates that by filling in the line to the base that he reaches. If the reaches by a single, for example, the scorekeeper would write 1B and then fill out the line to first base. A double would get a 2B with both the lines to first and second darkened. When a runner is moved forward while on base the path he is advanced is darkened and either the uniform number or batting position of the player who advanced him is written in above the filled in line. For stolen bases there should be a “SB” and then the number or batting position of the player who was up when the runner swiped the bag. 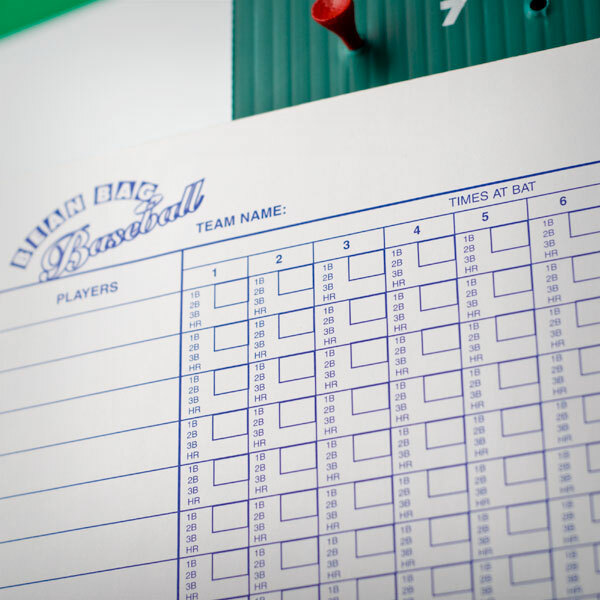 Keeping score is a fun way of engaging yourself in a baseball game. 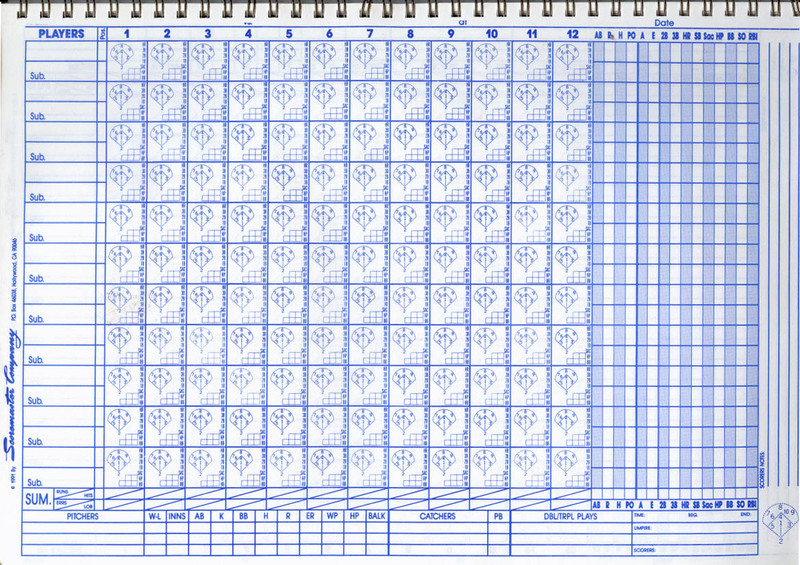 And don’t be afraid to add your own personal little touches to a baseball scoresheet. As long as you maintain consistency, you don’t need to follow the traditional rules to a tee.